Marketers today have thousands of options when it comes to inspirational advice on how to sell their brands. So the opening lines of Herbert Kaufman’s “The Clock That Had No Hands,” published in 1912, should sound eerily familiar to modern marketers. Herbert Kaufman lays out the case for turn-of-the-century newspaper advertising in “The Clock That Had No Hands,” through a collection of 19 essays. Though a bit floral in the wording, Kaufman’s century-old advice stands shoulder to shoulder with the latest Ted Talk. Kaufman covers topics in 1912 that are still perplexing businesses over a hundred years later. Let’s take a look at a few essays that highlight Kaufman’s prescient advice. The Samurai culture of late-1800 Japan thought it was invincible and no one could compete with their weaponry and bravery. 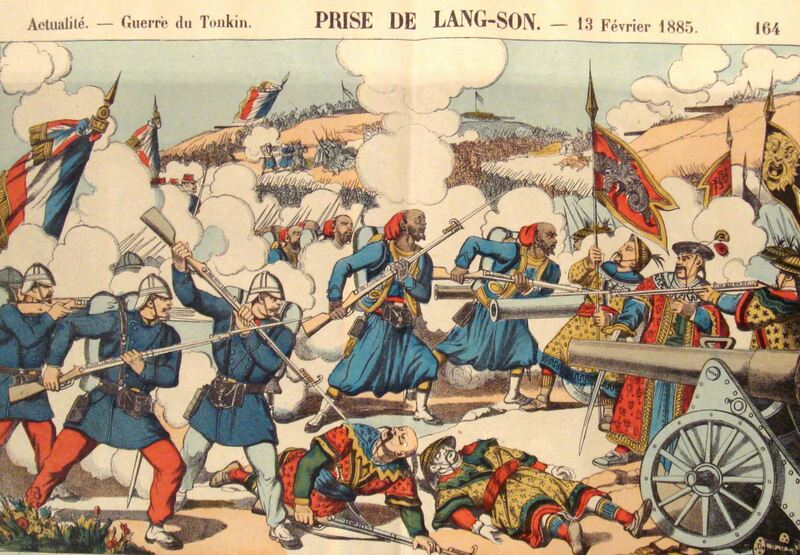 Until Western cannons blasted them to pieces. Once that happened, the Samurai realized the world was bigger than their realm and competition was well-armed and fierce. Kaufman believes businesses that don’t advertise are like the Samurai, living in an insular world, unprepared for a stronger adversary to come along and blast them to bits. Advertising is the cannon. There is a lesson in this essay about our modern problem of disruption. Across every industry, staid and trusted brands are being supplanted for newer, cheaper alternatives. The business that fails to hear the cannonballs approaching won’t last. Advertising isn’t magic – it requires patience and honesty to be effective. Another way to fail, is expecting more out of advertisements, than there is in it. “Advertising is a seed which a merchant plants in the confidence of the community” Ads must be given time to grow like trees and babies. If you don’t see results in a week, don’t be shocked. Stay the course and don’t retreat before you’re defeated. The modern correlation to the above can easily be seen in click-bait headlines, fake news sites powered by ad fraud, and marketers chasing the latest tech solutions. We are far too eager to switch up creative and copy on ads, swap this audience out for that one, and change directions and messaging to follow trends. 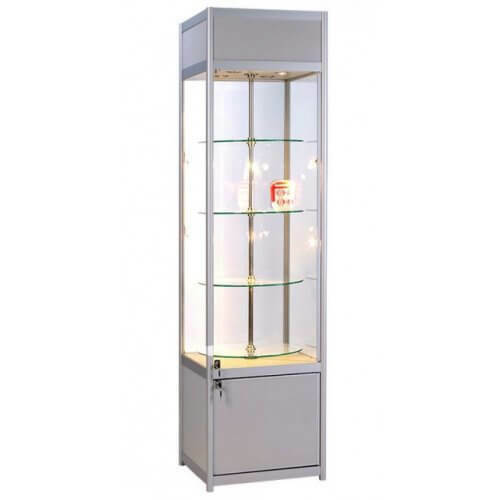 The newspaper is a huge shop window, carried about the city and available in every home. Ads in the paper are a perambulating showcase. BUT, this showcase displays ‘descriptions’ NOT ‘things.’ Enticing window trimmings and decorations are obvious when you see them. So it is with copywriting. TAKEAWAY = Hit them over the head with it. We are so leery of bothering people online that we give up on ad campaigns too fast. TAKEAWAY = Simplifying language will always be in vogue, and is perennially solid advice. To me, the language in advertising today suffers more from being banal and bland. Filled with industry standard buzzwords and guided by “best practices,” most ads are beige, non-offensive, and appeal to the most general and wide-spread concerns. 100 years ago ad copy had to stand out, why is today different? TAKEAWAY = The main goal of ads are to get the word out about your brand. So most people go for big numbers – get in front of as many people as possible. This is PARTIALLY a great idea. We may reach 100,000 people, but if not a single person takes an action on behalf of our brand, we’re wasting our time. Such was the case over 100 years ago – and with digital advertising, the risks are exponentially tripled. TAKEAWAY = Kaufman is speaking here about hiring the best people to write the language of your ads. The man who writes your copy, aims your policy. Are you investing in copywriting? 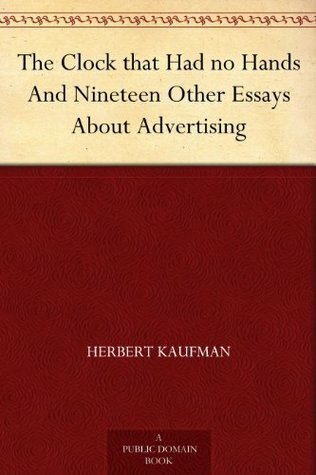 For those marketing and advertising professionals who are looking for time-tested advice, Kaufman’s collection of essays are like finding a box of old WW1 love notes in an attic. The business concerns of our great-great grandparent’s are still our concerns – nothing has changed. And so, it’s refreshing and disheartening that the advice on advertising in a book over 100 years old can seem so relevant. Every single human alive today has access to all of the best advice. Advice that guarantees us the best lives possible, successful businesses, great relationships, healthy bodies and minds. AND YET – people fall apart, businesses collapse, relationships crumble – why? We are just as overwhelmed with good advice, lists, blogs, hot takes, as we’ve ever been. But the pace at which information inundates us individually, has increased to a dangerous degree. One theory, as to why we don’t take good advice, is that our core values are being smothered by the firehose of data we subject our brains to everyday. Our core values shape what we want from the world on a foundational level, what we think is important, what we want for ourselves. Core values are like broccoli, a nutrient-rich food group, and the constant stream of advice and memes are more like sugar. When sugar is all we see, we shouldn’t be surprised that we skip over more foundational content for the quick hits. But after subsisting off of advice for a while, we lose the ability to connect and find nourishment for our core values, and just become a loose collection of positive vibes, memes, and quotes. It seems to me that the advertising industry itself has become a clock with no hands. Advertising trends change so often, and with it, every advertiser. With every Google update we change our sites, with every new shiny platform we chase the audience, with every new viral craze we chase clicks and views. With increasing digital ad fraud, fake influencers, surveillance capitalism in full swing, and the slow-cooked death of effective, traditional, mass-media advertising concepts, Kaufman’s work may have been more prescient than planned. Businesses that advertise today are like Kaufman’s clock with no hands – because they switch marketing strategies so often and forego defining their foundational core values, they have no way of recording their movements, and they make the same mistakes that have been happening for HUNDREDS of years. And with no hands on the clock of your business, the customer moves on, unable to spare the time.